Writing tips: write what you know. A common piece of writing advice is write what you know. When I first heard this advice, I thought it was odd. I don’t remember where I first heard it, but I remember thinking that as far as writing tips went, it was absurd. What about writing from your imagination or your feelings? How do genres like science fiction and fantasy fit into the idea that you should only write what you know? It all seemed rather limiting. Was I supposed to write about American suburbia? That’s what I knew, and it was the last thing I wanted to write about. One of the reasons memoir doesn’t appeal to me as a writer is because I don’t want to write what I know. I don’t want to relive my life. I want to use writing to live outside of my life, to explore what I don’t know. I decided to disregard the advice and write whatever I wanted. What Does It Mean to Write What You Know? Over the years, I began to understand that write what you know isn’t one of those writing tips that is meant to be taken literally. It’s not an instruction; it’s a guideline. J.K. Rowling invented a world of magic, a world that many of us might dream about but none could know in the literal sense. Yet she based that world on our world and on the many fantastical, fictional worlds that already exist in literature. Even if we’re not consciously aware of it, we are constantly influenced by what we’ve read, seen, and experienced. My guess is that in one way or another, the seeds of Harry Potter’s world came from Middle Earth, Narnia, and a galaxy far, far away. The most fantastical worlds in storytelling are beloved because they are full of truths. They tell us who we are as individuals and as a society. I would guess that Ms. Rowling knows a thing or two about friendship and loyalty because there is truth in the relationships that exist between Harry and his closest friends, Ron and Hermione. These relationships have ups and downs but are constant. While flipping back and forth between two channels late at night, Suzanne Collins saw kids competing on reality TV and footage of the war in Iraq. The images blurred in her tired mind, and the Hunger Games were born. She didn’t know a world where children were thrust into an arena to fight to the death. But she could take what she knew (or could learn), add a heap of her own imagination, and render a believable story world. To write what you know does not mean you only write about experiences you’ve had, people you’ve met, or places you’ve been. It means you use what you know about life, nature, and humanity as the foundation for your stories. I believe the best writing is a balanced mixture of what the writer knows and what the writer seeks. Maybe the setting is the writer’s home town and the characters are based on her friends and family, but the plot is completely outside her realm of experience. Maybe the plot is taken from history, which the writer has researched (and therefore knows), but the world in which it is set is drawn from her imagination. Creativity and art are all about combining existing elements in innovative ways. Write what you feel. Use your personal, emotional experiences and share them with the reader through characters you’ve invented. Emotional truths make a piece of fiction honest and compelling. Write what you imagine. Let yourself explore a world of possibilities: fantastical beasts, mythical creatures, aliens, and strange, magical worlds. Write what you experience. Every experience you’ve had can be translated to fiction. Remember your first day of school? Tweak that experience and give it to one of your characters, even if the character is an elf or an alien. Write what interests you. You can write what you know after you’ve learned it. Conduct research about things that interest you and then use those things in your stories. Pull facts and ideas from history, current events, and textbooks. Write what matters to you. It goes without saying that your work must matter to you. 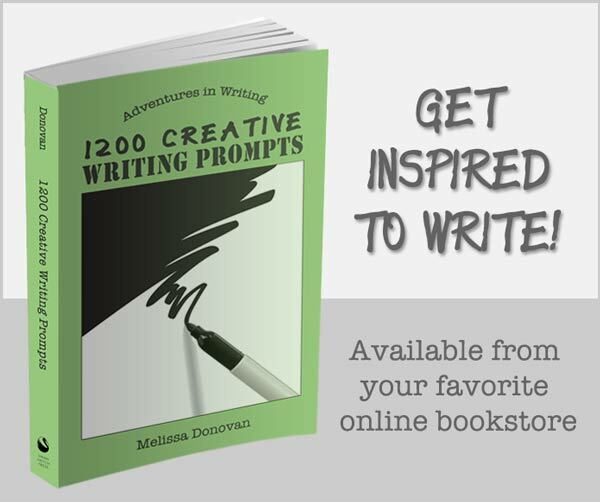 Write about what moves you, stirs your passion, fills you with joy or rage. If you’re invested in your project, it will come through in your writing and it will speak to higher truths. How do you feel about writing tips like write what you know? Do you try to write what you know? 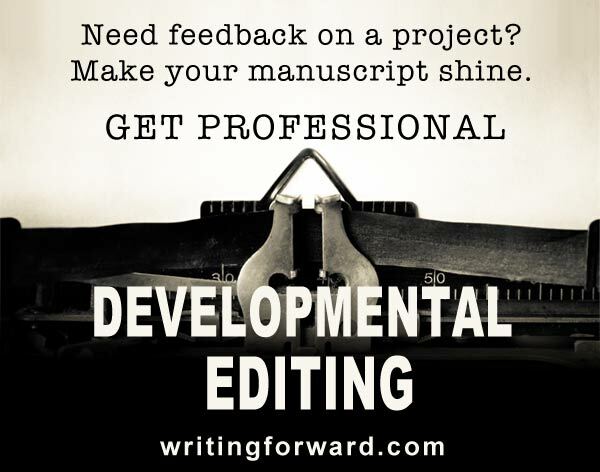 How far outside of what you know do you take your writing? Share your thoughts by leaving a comment, and keep writing. Hi Melissa, I think this is a really good article. I’ve put a link to it on my blog. Best wishes from Down Under. Thanks so much! I hope your readers find it useful. You bring up a good point, Melissa. Whenever I heard “write what you know,” everything in me wanted to rebel. How could people follow something so limiting? But you explain the concept well! Everything we write is based on something we “know” – even if it’s something we have to research to learn. Each story has to have an element of truth to them, otherwise they would be too fantastical to be believable. Excellent advice! Thanks so much, Kat. As I (slowly) realized what write what you know means, it struck me as essential to great writing, even if there are elements of fantasy in it. As a science-fiction writer, I’m finding that it’s critical to mix what I know about the world with my ideas and imaginings. You make very good suggestions in this article. Writing what we know gives us an opportunity to learn about new and interesting things and are then able to share them with others in a way we wouldn’t be able to otherwise. I enjoy giving my characters a voice based on what I’ve experienced in my own life. It gives me an outlet to express my feelings. That’s so true. Part of writing fiction is exploring oneself. It’s quite a magical journey full of surprising discoveries. They way you described write what you know in the beginning of the article is how it struck me too. This is something I’ve always struggled with because who would want to read about the boring things I know. Your explanation of how to combine what you know with imagination is wonderful. Great article as always. Thanks, Tiffiny. Yes, this one tripped me up for years. I don’t remember when it finally clicked (it’s been a while now), but once it did, the light went on and it gave my writing new life and meaning. Hi Melissa! I love this post! I think it’s really important to write about what you love because otherwise your passion is not going to come through. While it is possible to write an article about something you barely understand and this is very educational, it’s an entirely different thing when you love your topic and have fun with it! Thanks for the information! Thanks, Valerie! Passion makes a world of difference in all forms of creative writing.